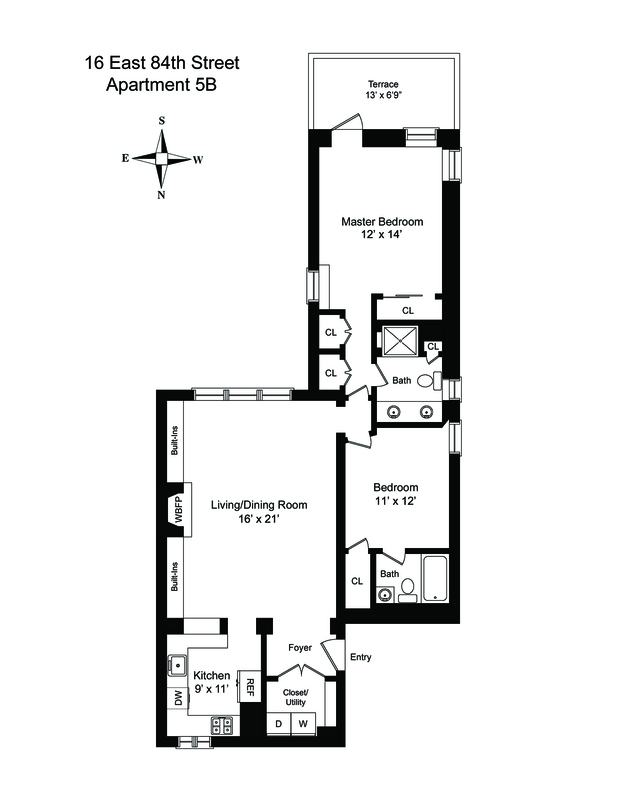 One of the most beautiful 2 bedroom Condominium homes to come on the market! This Beaux Arts elevator townhouse home has it all! Spectacular renovations, superior location, wood burning fireplace, a terrace with Museum/Central Park views, 11 foot ceilings, a chef’s kitchen with marble counters, Wolf range, Fischer-Paykel dual-drawer dishwasher, and Mayfair fixtures. There is brilliant light, CitiQuiet windows, thru-wall HVAC, Bosch W/D and new hardwood floors. The expanded master bath embodies classic elegance with Ann Sacks marble tiled floors and walls, Carrera counters, Perrin and Rowe fixtures, dual Kohler sinks with custom Robern medicine cabinets and a glass-enclosed Rohl rain shower. Surrounded by mansions, great shopping, restaurants, schools and a half a block to Central Park! 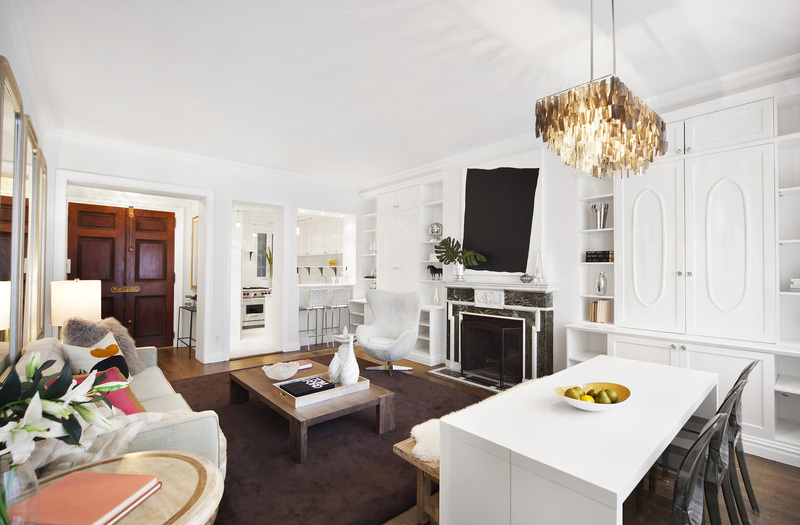 Brilliantly renovated while maintaining the home’s old World and classic charm. From the moment you enter this home you know you are in something very special!